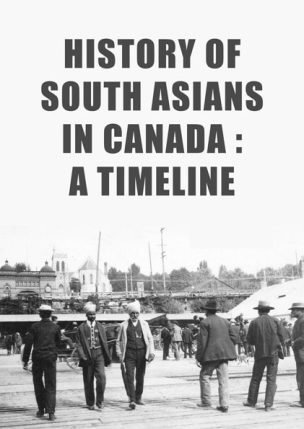 and research of the South Asian Studies Institute (SASI) and its partnerships. 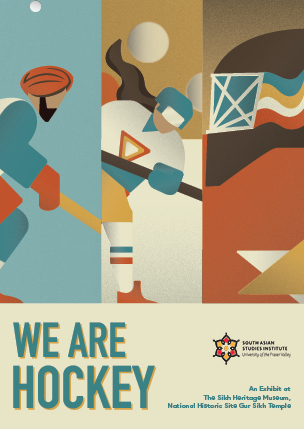 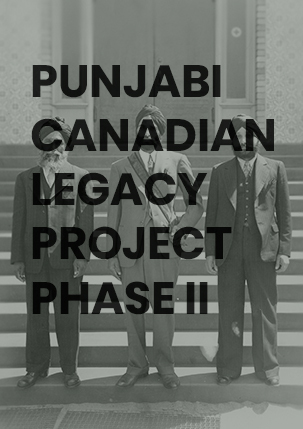 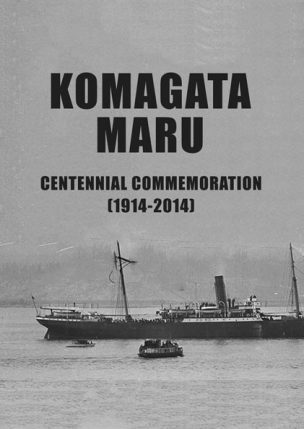 Our research projects support 100+ years of South Asian Canadian history. 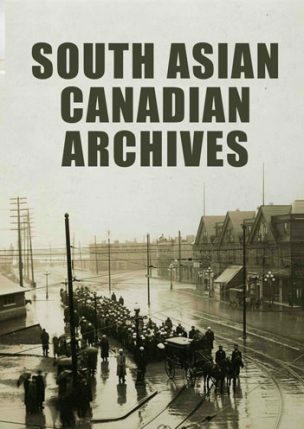 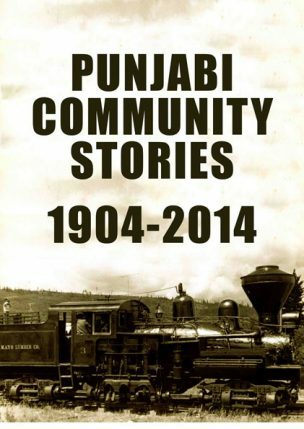 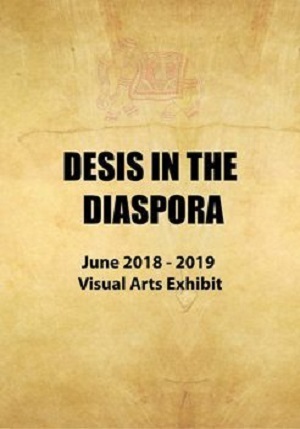 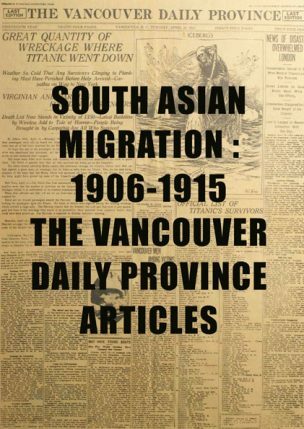 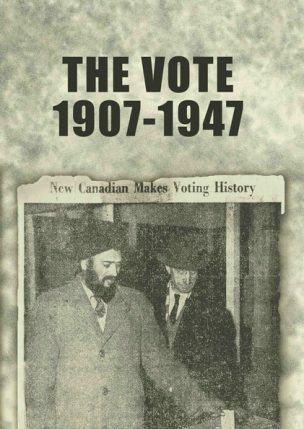 the vibrant historical record of South Asian communities in Canada.